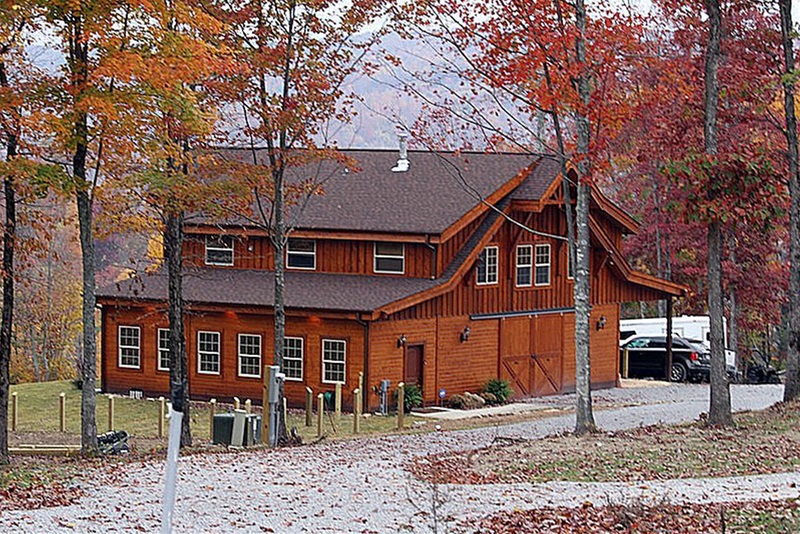 A Barndominium is a house made from a barn. 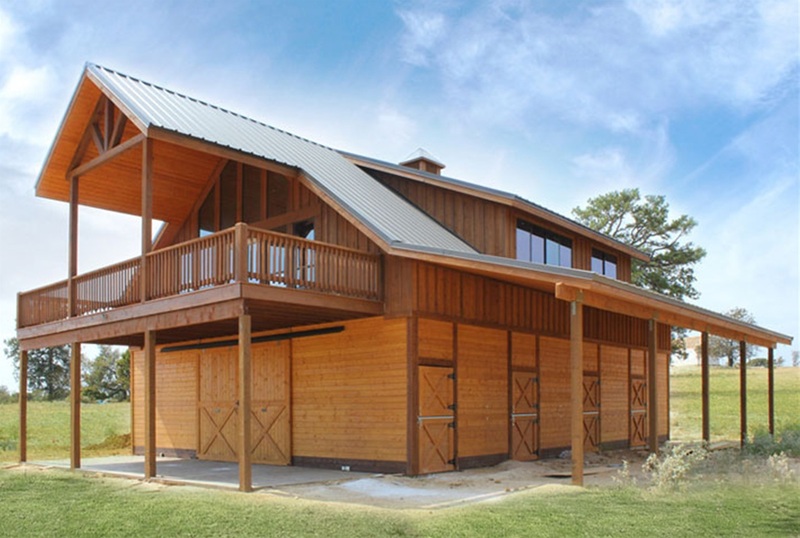 They are popular in Texas with a number of different barndominium floor plans available. 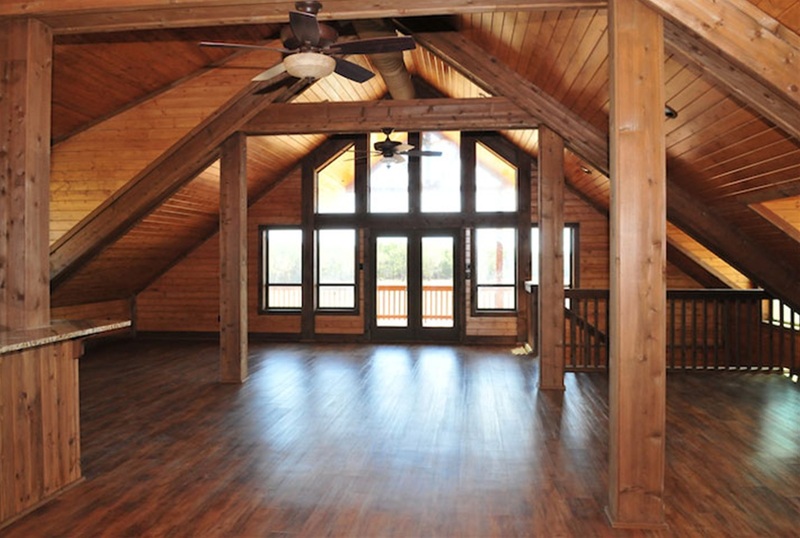 The sky really is the limit when building a barn house design. With open spaces and lots of wood, you can go for a rustic look or make the structure very modern. Below are a selection Bardominum designs and photos. They are pretty cool!